A fantastic three day ride in itself, or a more interesting way to leave the park after a trek. 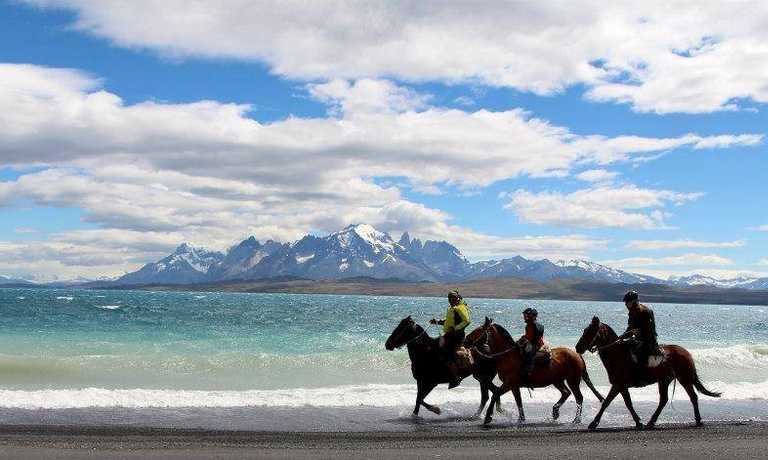 The ride, suitable for any level of experience, skirts lakes in the wetlands against the backdrop of the Paine Massif passing glacier Balmaceda, and returning to Puerto Natales on a scenic 3 hour boat trip. 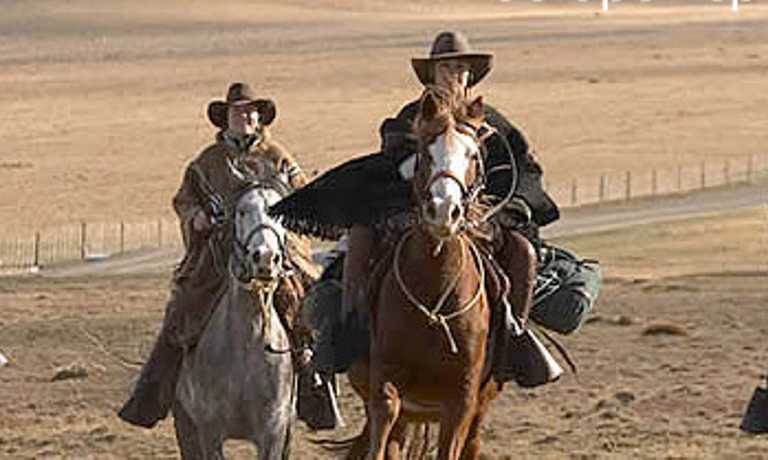 We meet at noon at the park administration; from here we'll take a private transfer, crossing the Serrano River and arriving at Aniceto Astorga's farmhouse. There we'll choose our horses to begin a ride to an unexplored valley at the border of Torres Del Paine national park. We cross several rivers and go through a landscape filled with lakes and wetlands, constantly being surprised by the changing views of the Paine massif and the last glaciers of the Southern Ice Field. We'll spend the night here after setting up camp on the shores of Lake Brush. After a hearty breakfast, we continue to Bernardo O'Higgins national park. 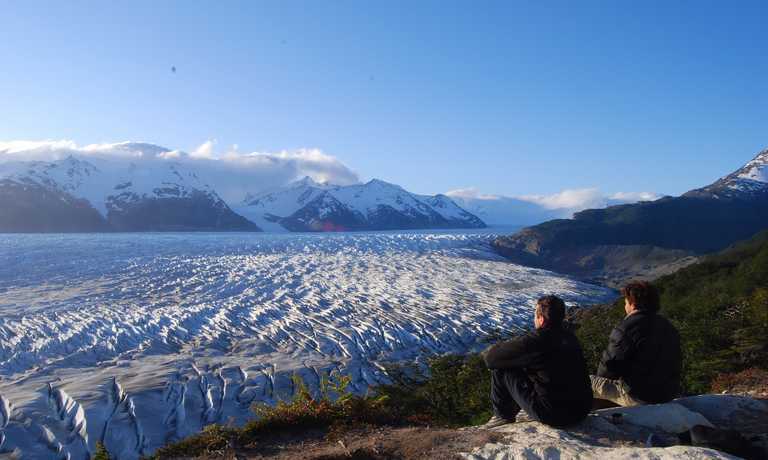 This trail takes us through humid forests, similar to those of the austral canals, following the Serrano River until it empties into the Last Hope Sound, where we spend the night in the Hosteria Balmaceda with an amazing view of the Serrano glacier. We'll begin the day by crossing the river into the Seno de Ultima Esperanza, facing the imposing Serrano glacier at the foot of the Balmaceda Mountain (2148m). Here we make a short easy walk up to the glacier. We'll then take a boat, the cutter, 21 de Mayo navigating via glaciers and canals on our way down to Puerto Natales. This trip can run as a group trip, with prices starting from $1,295 per person for a complete group. If you are looking to join a group or you are a solo traveller we will help to form likeminded groups of travellers. Please let us know your travel plans.